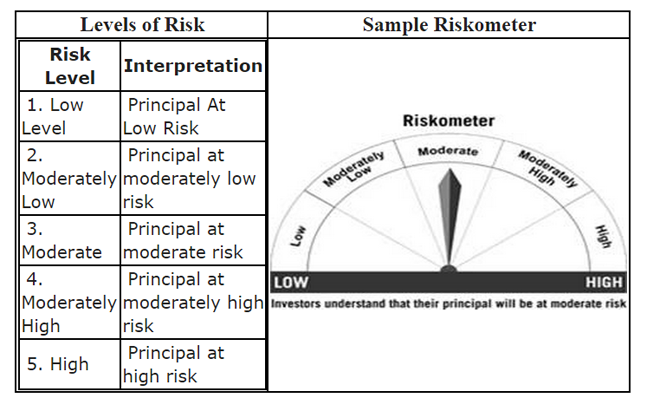 Change in depiction of scheme level risk from colour coding to a pictorial depiction in the form of a meter called ‘Riskometer’ (see table below). Increase in levels of depiction of scheme risk from 3 levels to 5 levels. The background behind this change is that SEBI’s Mutual Fund Advisory committee had concurred that the prevailing 3-level classification of scheme risk determined by colour coding (brown for high risk, yellow for medium risk and blue for low risk) was inadequate to calibrate risk adequately across all mutual fund products. 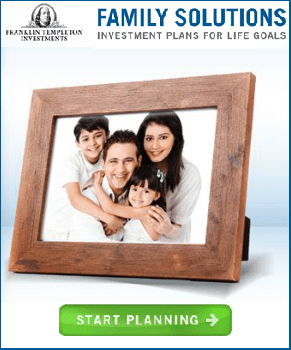 Hence there was a need to increase the levels of risk depiction from 3 to 5 to accommodate a finer categorization of risk across the spectrum of MF products. Further, an AMFI (Association of Mutual Funds of India) working group suggested that besides the 5 risk levels, the colour coding may also be replaced by a ‘Riskometer’ as an easier to understand pictorial risk grading system. 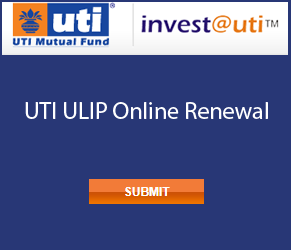 The same was subsequently accepted by SEBI and released as per the above circular. In the new system for example, sectoral and thematic funds (high risk) are classified differently vis-à-vis diversified equity funds (moderately high risk). In contrast, both had the same risk level in the erstwhile colour coding system. Similarly liquid funds are now distinctly classified as low risk vis-à-vis other fixed income funds. Please refer to the AMFI circular (click here) for details on the classification methodology.